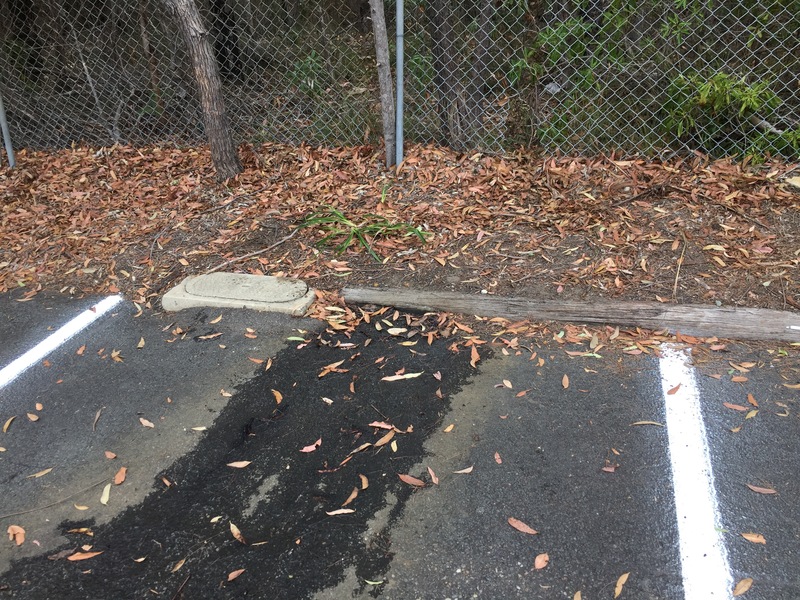 Problem: The golf course had smelly water running out from under the bitumen in the car park. 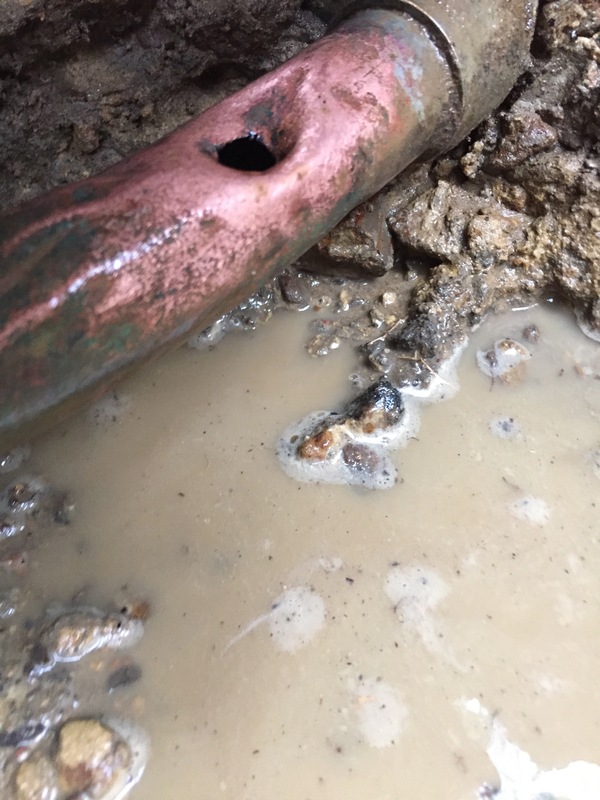 We excavated down on the spot and found a 32mm copper pump out line with a hole in the top. 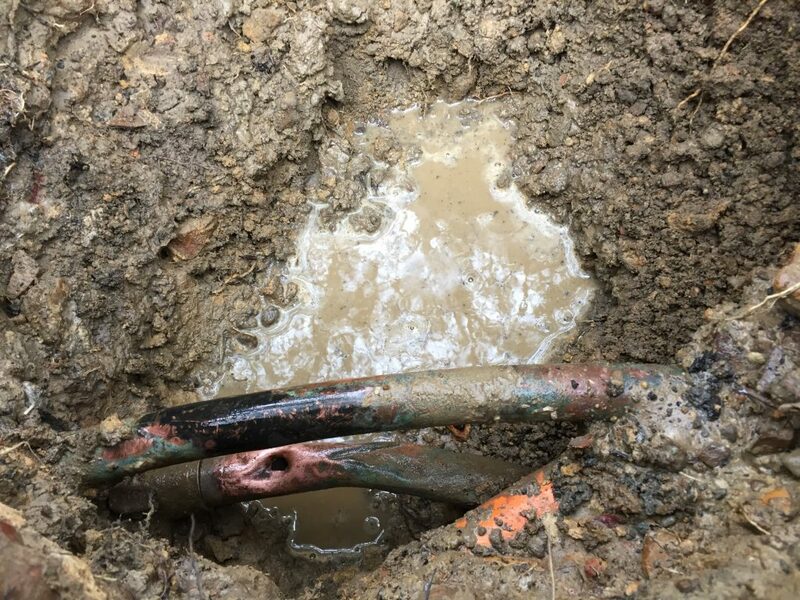 It looks like possibly somebody pushed a probe through the pipe when searching for services. 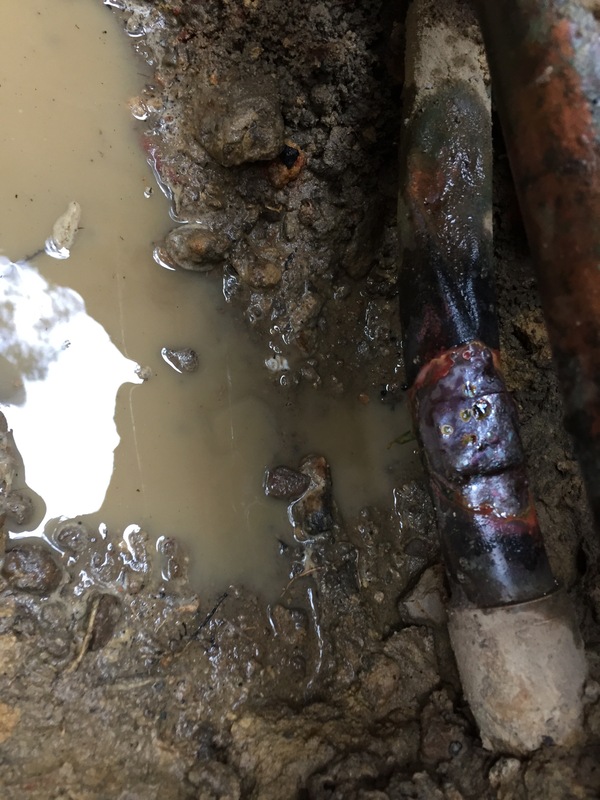 Solution: We isolated the pump and brazed a patch over the hole. Once completed we flushed and tested the line with success. We then backfilled and re-laid bitumen over the top.